Open your eyes to bold new drama and definition! This dual-ended, self-sharpening eyebrow pencil delivers a wake-up call to eyes with a double dose of colour and illumination. Perfect your brows in a blink with this multitasking tool that includes a shaping brush and Hello Bright Eyes soft pink illuminator. Using the brow pencil tip, start at the arch of your brow and work outward using short, firm strokes following the shape of your eyebrow. For brighter, bigger looking eyes, apply Hello Bright Eyes eye illuminator along the water-line of the eye and under brows, using soft, short strokes from the inner corner to outer corner. “Apply the Hello Bright Eyes under brow to add drama and added definition to the brow arch. Use the Liquid Chisel Brush to apply HydraFluid Water Serum Foundation all over the face. 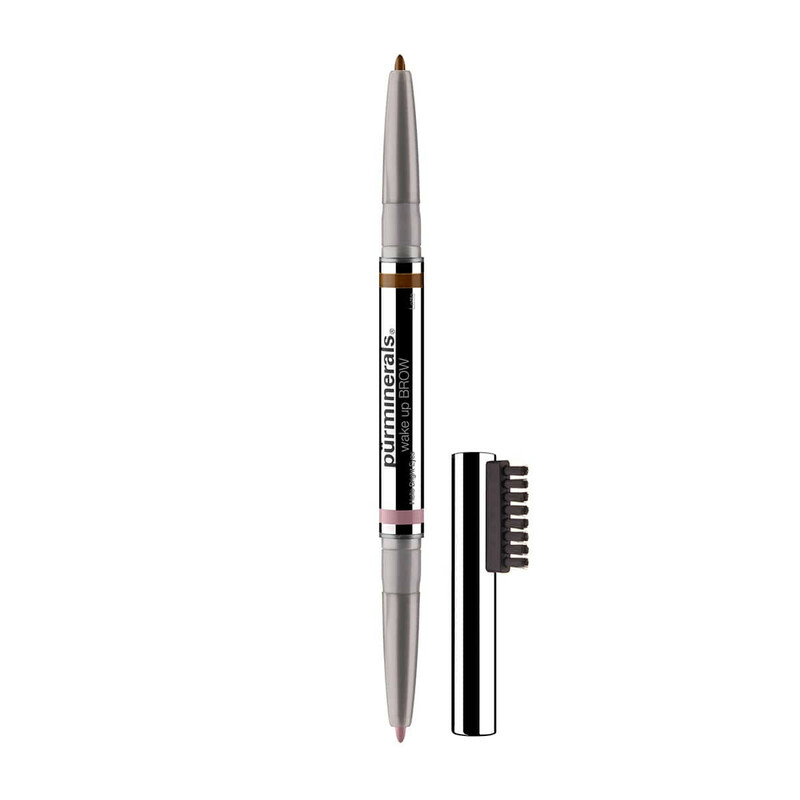 Fill in brows with Wake Up Brow Dual-Ended Brow Pencil. Apply Twilight from the Moonlight Glow Strobe/Highlight Palette to the bridge of the nose, top of the cheek and chin. Line eyes with Double Ego Eyeliner in Tasmania. Finish the look by applying Lip Gloss Stick in Berry Pretty for a glossy pout. Use the Chisel Brush to dust on 4-in-1 Pressed Mineral Makeup over HydraFluid Water Serum Foundation. Further define brows with Wake Up Brow. Apply Mineral Glow in a “C” formation along temples and under cheek bone to add a golden glow. 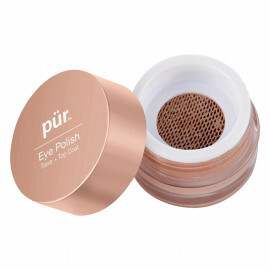 Apply Eye Polish in Caviar for a shimmery, smoky eye. Coat lips in Lip Lure in Mystic. The color blended perfectly. I bought one last year and it became my favorite brow pencil—stays on all day. Love the way the brow pencil applies nicely and straight. 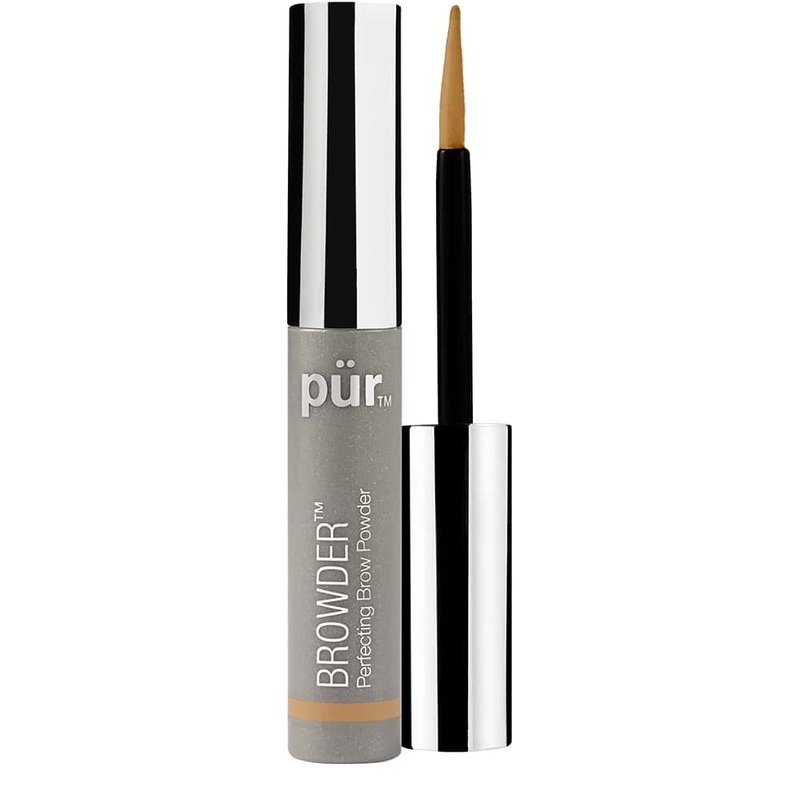 I love this brow pencil the color is perfect and natural! I love this product! I’ve tried several different brands and types of brow powders, pencils, etc. and this is hands down my favorite. Stays put. No smudging, smooth application and product lasts a while. I highly recommend this product! Easy to use and makes eyebrows perfect. Would highly recommend I do wish there were refills tho! Product quality is great. 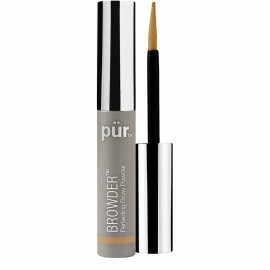 Stays on long wear, gives natural look, does not make you break out, easy application. First of all I absolutely LOVE this product. It allows your eyebrows to be filled in and shaped while allowing them to look extremely natural. 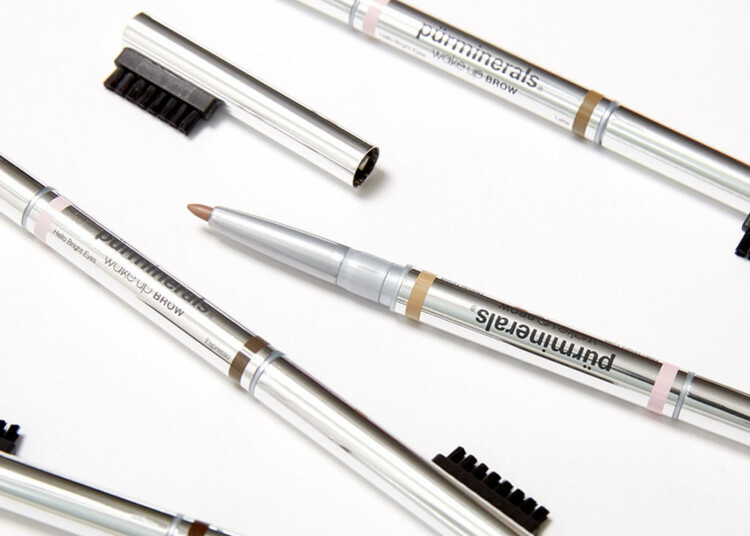 This tool is amazing for eyebrow apprentices like myself who are minimalist makeup wearers. 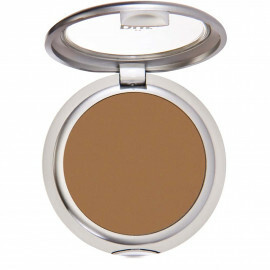 This product provides you with natural coverage. Simple application that you can build on if you'd like darker eyebrows. Other side has white pencil to provide you with clean look on top and bottom of eyebrows. I have two pencils remaining with just the white pencil end. If you use this product daily which I do for work, you will be finished by 2.5 weeks -3 weeks and will have to purchase a new one. This product would be PERFECT if the company provided either refills for the color pencil part that cost less than $24 or lowered the price of the pencil to at least $15. I remember I used the eye brightener in the past and loved it. But this one was a bit too solid and hard to apply. The Tarte one is very creamy, but is so bright that it makes me look like on the fairies on The Magicians show, LOL. And Gellers is a great shade, but only last a very short time. The brow side is awesome though. Love love the color (Latte). And the brow brush is not hard like all others I've used and is like a true brow brush. So blends it out very well. No more Groucho Mark eyebrows, LOL. Not enough brow color and too much bright eyes. I'd rather they be separate than made together. I love the color, smoothness of application, and the ease of use. Too expensive for what I got and didn't last long before brow color was used up and I still had lots of bright eyes left over.